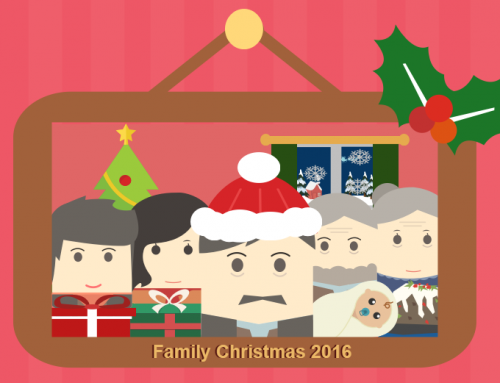 Christmas is a time of good cheer and good will, when we gather our loved ones around us. However, for many, it can be the climax of the year which brings its own stresses and strains. Organising family get togethers, planning and cooking a festive feast – not to mention choosing, shopping for and then wrapping gifts – Christmas can be a logistical nightmare for many. And it’s often made even harder by a lack of time and money to get everything done. 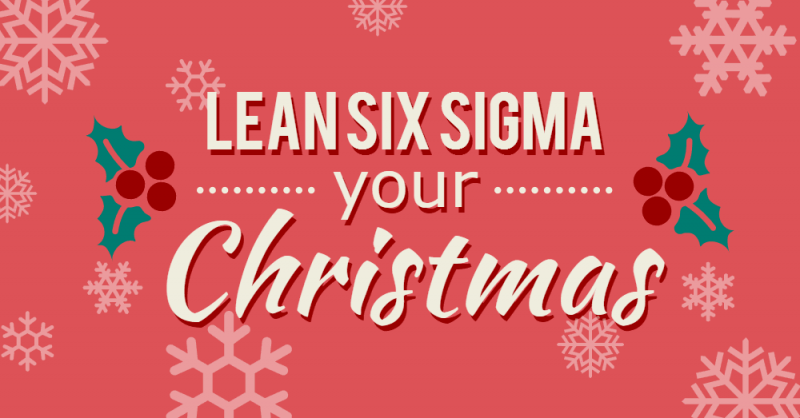 So we’ve used some top Lean Six Sigma tips to come up with our advice for how you can achieve the Christmas of your dreams, without overstretching your time or your funds. From starting off with a clear scope for what you want to achieve – and a likely idea of what it will cost – to setting realistic goals, using the skills of your team (family and friends) and learning key lessons from previous holiday seasons. Even the big man himself relies on an army of Elves and Reindeer (not to mention a little magic) to get everything done, so how could you expect to do everything yourself? 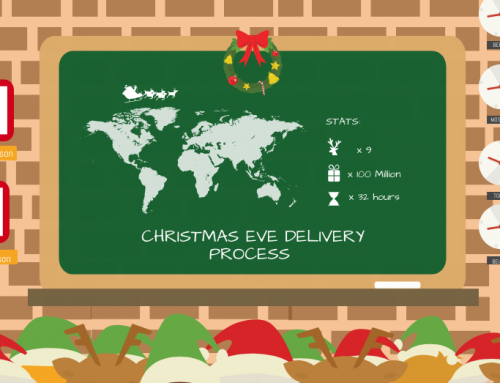 If you enjoyed this infographic, why not look at our colourful exploration of the 8 Wastes of Christmas. 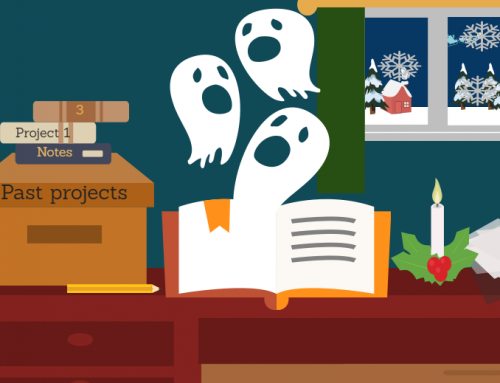 Or, if you want something a little more interactive, check out our Festive Advent Calendar! It has something new behind the doors each day, including games, content, discounts and prizes – don’t miss out!